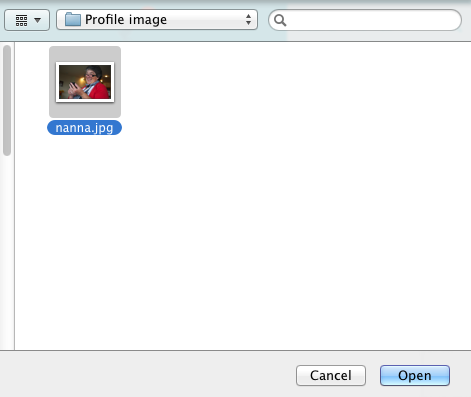 Adding a profile photo helps people who share the same computer see at a glance who is logged in to Storypark. 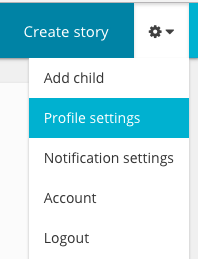 It also makes Storypark more personal if all your Storypark community have their own profile images rather than the default profile picture everyone gets when they sign up. 1. Click the settings icon at the top of the page. 2. From the drop-down menu select ‘Settings’. 3. 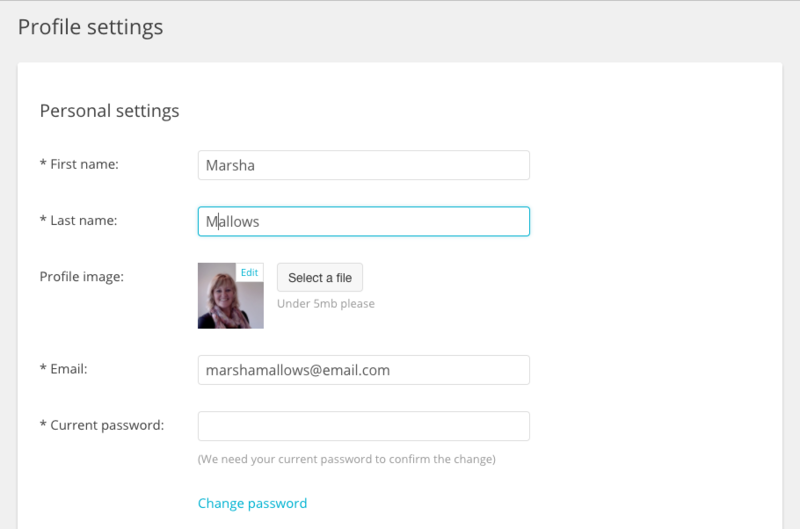 You’ll be taken to a form where you can add or edit your profile image. 4. Click the ‘Select a file’ button. 6. Find the image you want to add (you can upload JPGs, JPEGs, PNGs or GIFs). 7. Click the file and then the ‘Open’ button. 8. The file will show a walking duck animation while it loads. 9. When the file has finished uploading, you’ll be able to click the ‘Save’ button at the bottom of the form.